The hometown connection of county Farm Bureaus means your community is supported in many ways. Across the state, county Farm Bureaus provide donations to food banks, charities, fire departments and more. Hometown students receive thousands of dollars in scholarships that come directly from county Farm Bureaus. Many county Farm Bureaus across the state offer scholarships to students in their local area every year. 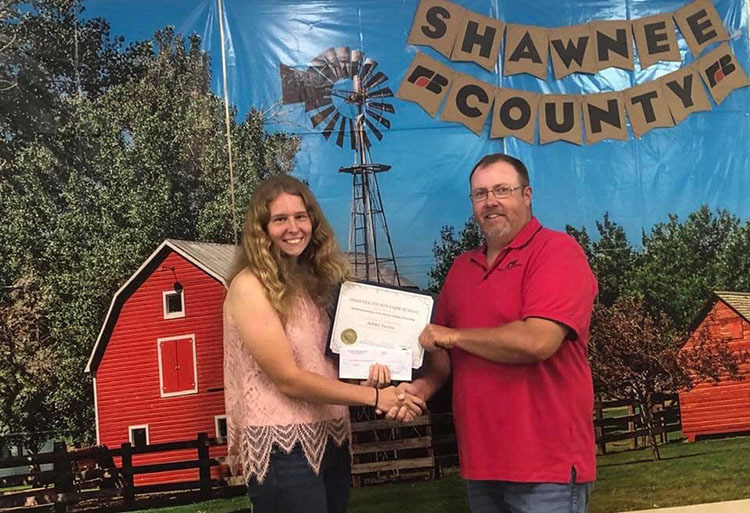 In many cases, the scholarships are awarded to students who are continuing their education in an ag-related field, whether it is through vo-tech, two-year or four-year programs.